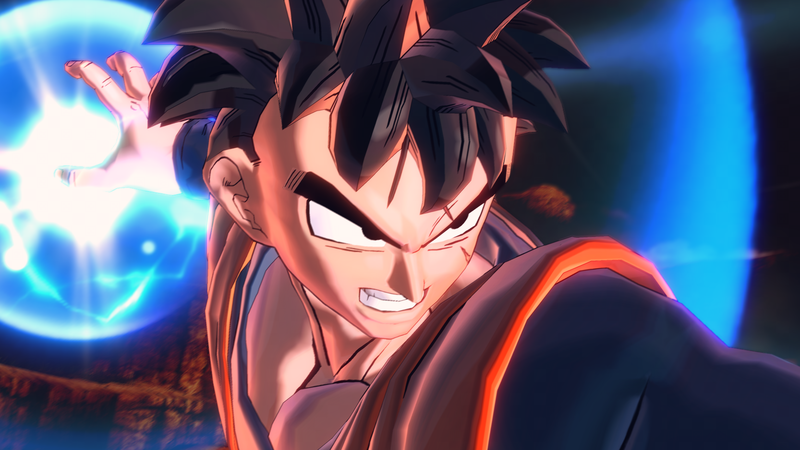 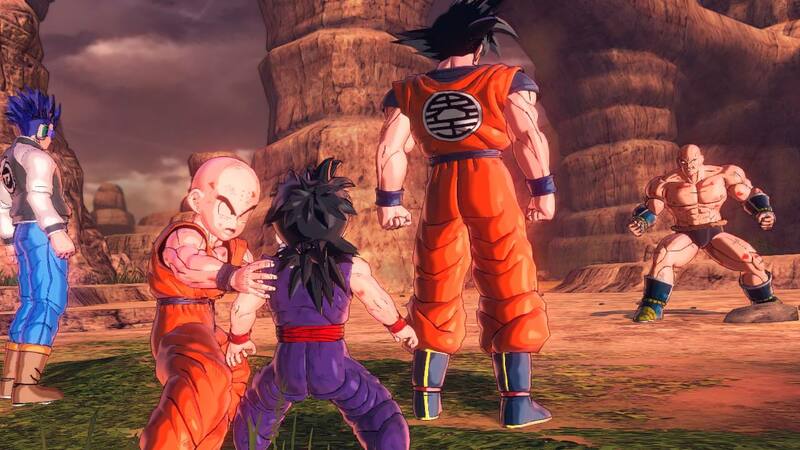 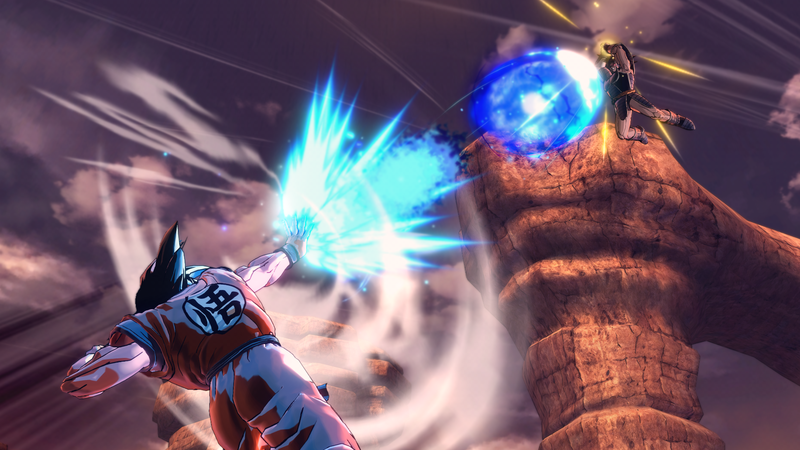 Dragon Ball returns to the game scene with new improvements, characters and adventures. 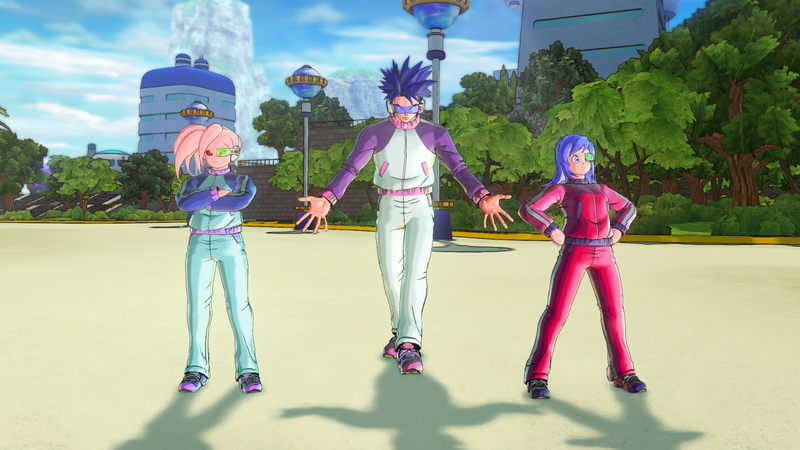 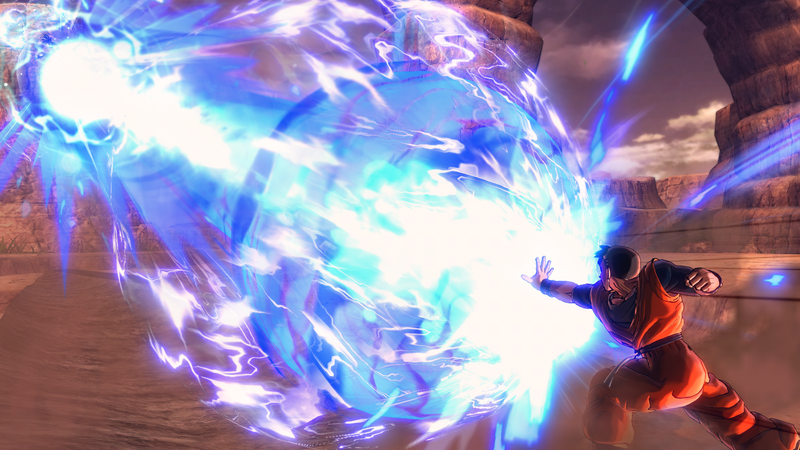 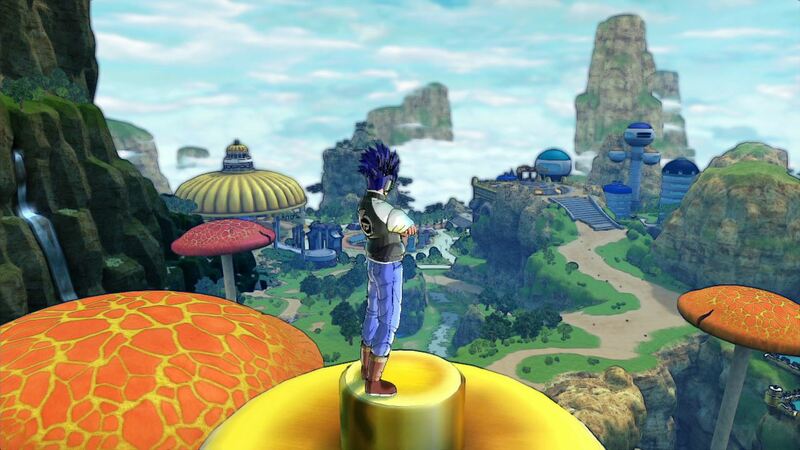 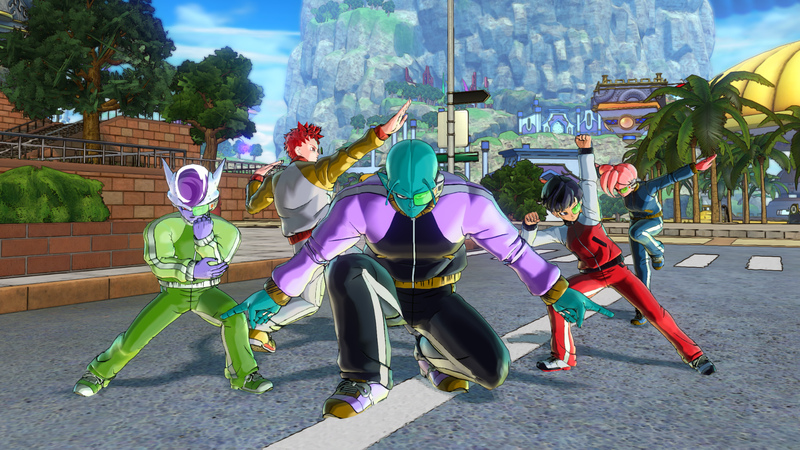 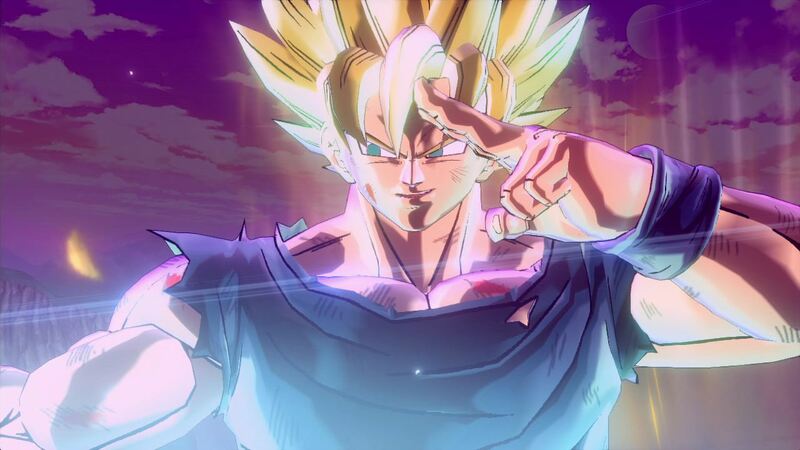 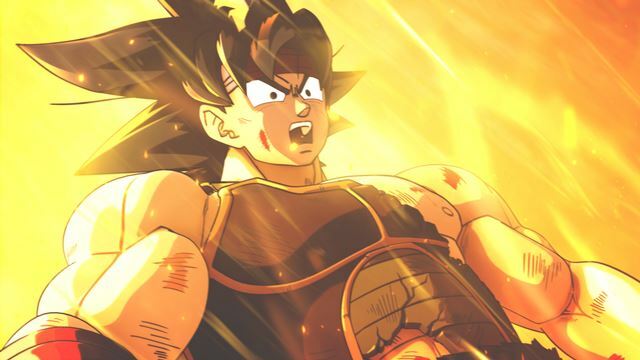 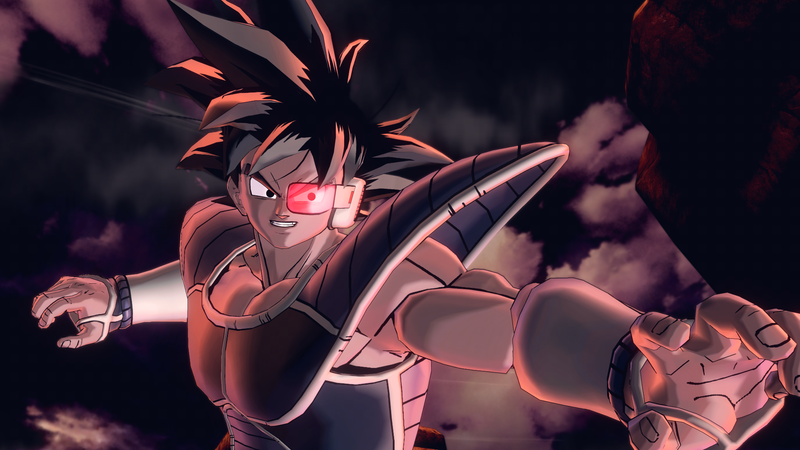 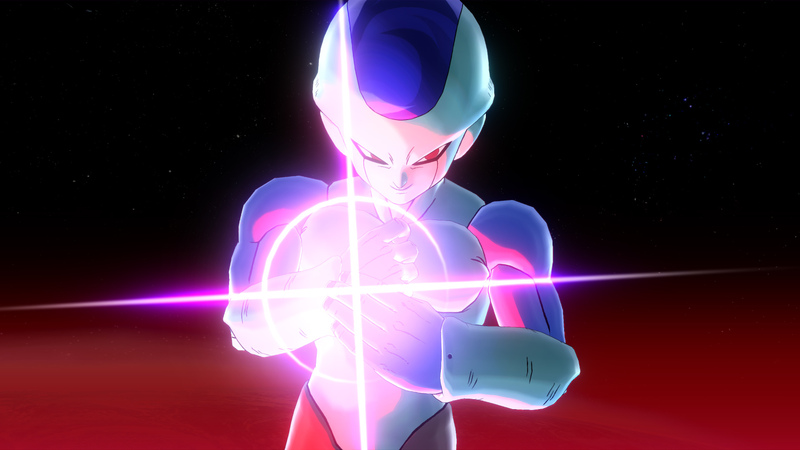 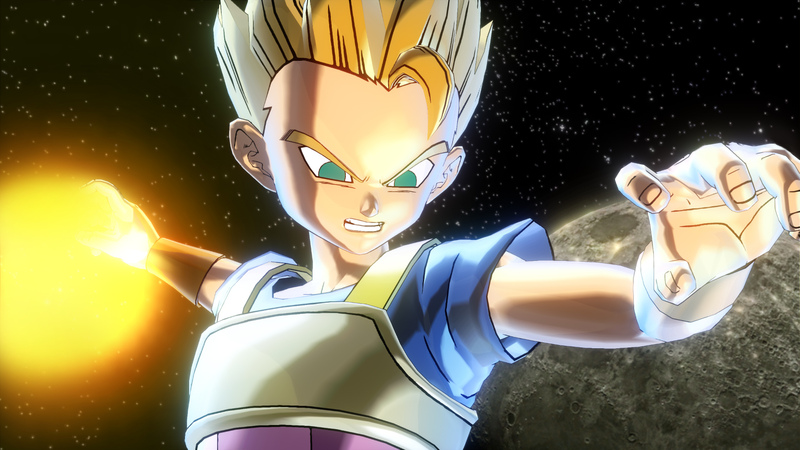 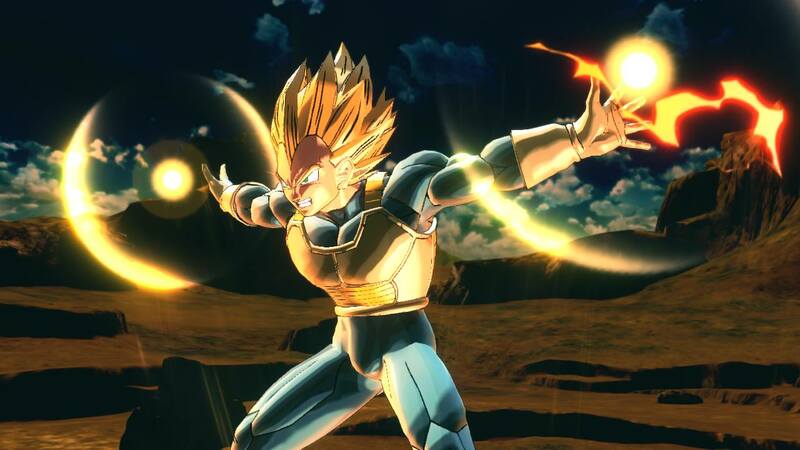 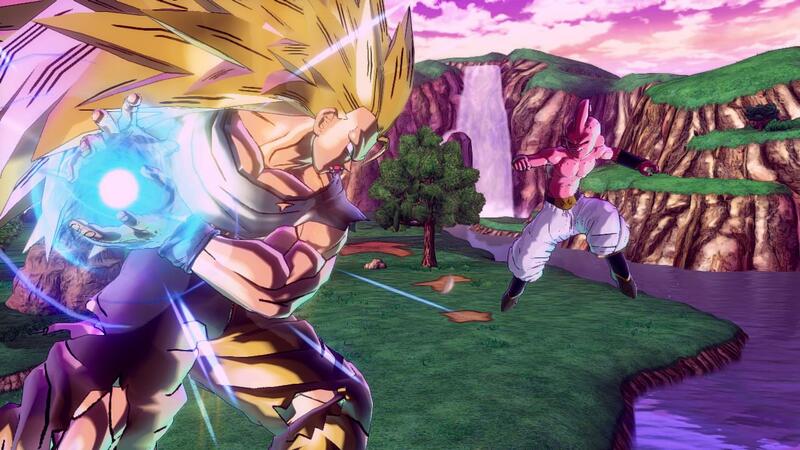 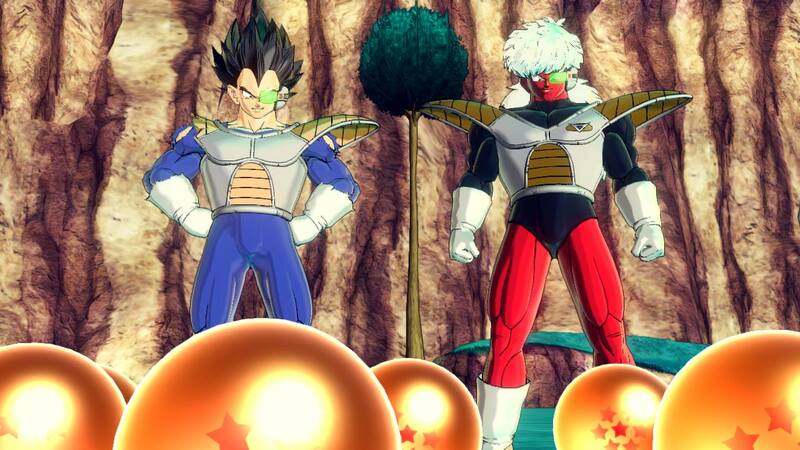 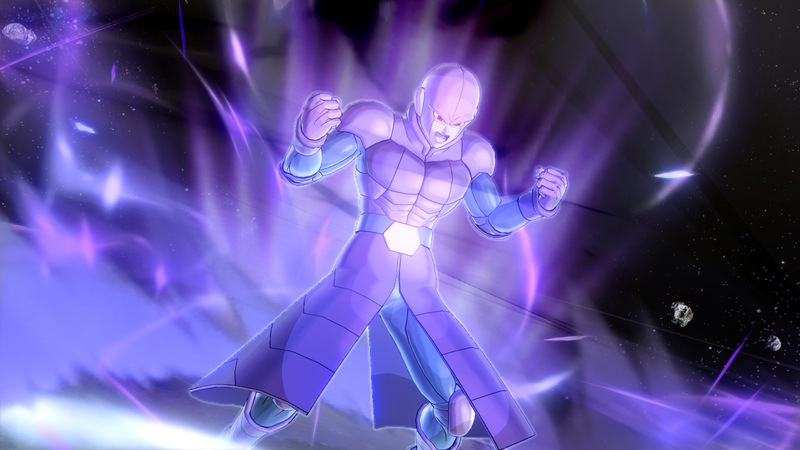 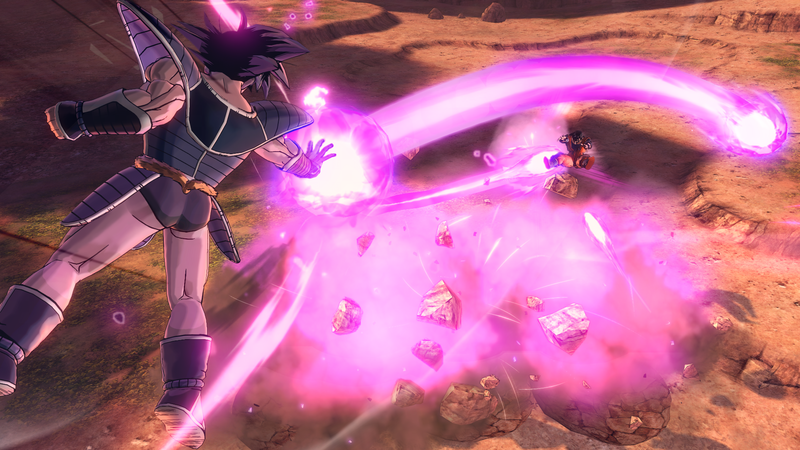 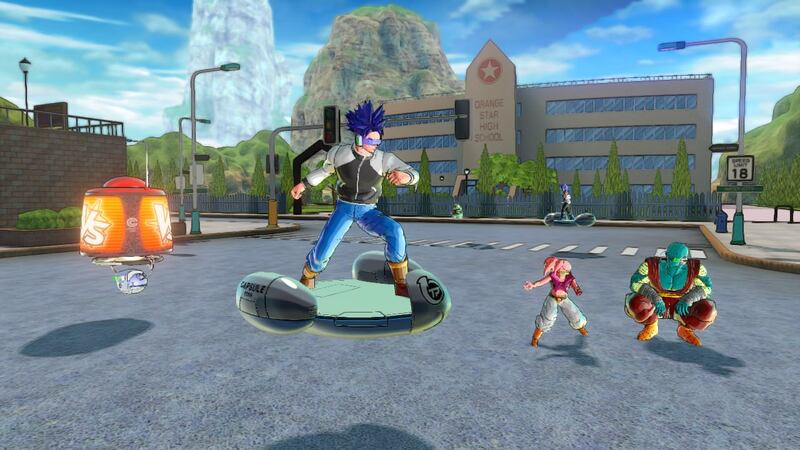 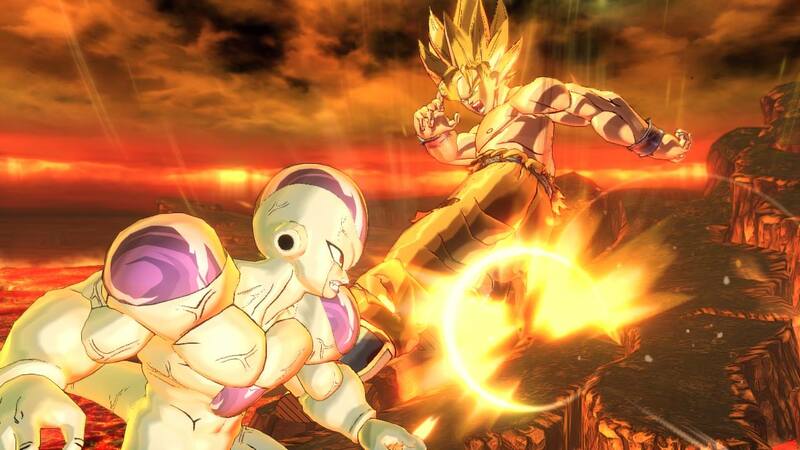 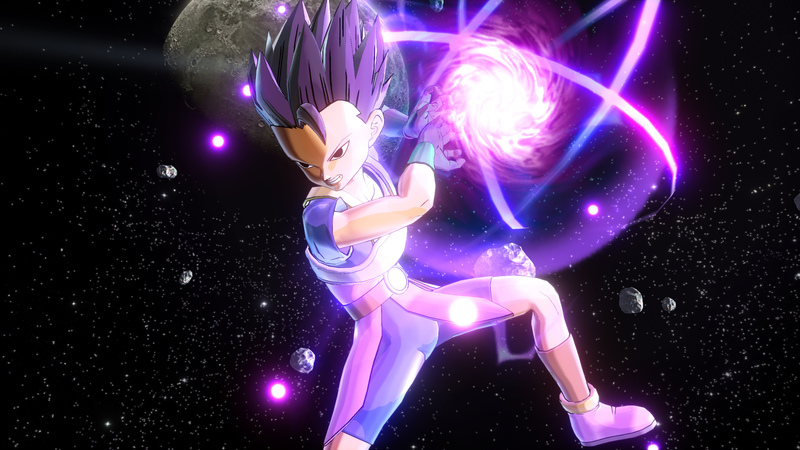 We sat down with Bandai Namco to get the latest on the popular Dragon Ball Xenoverse series. 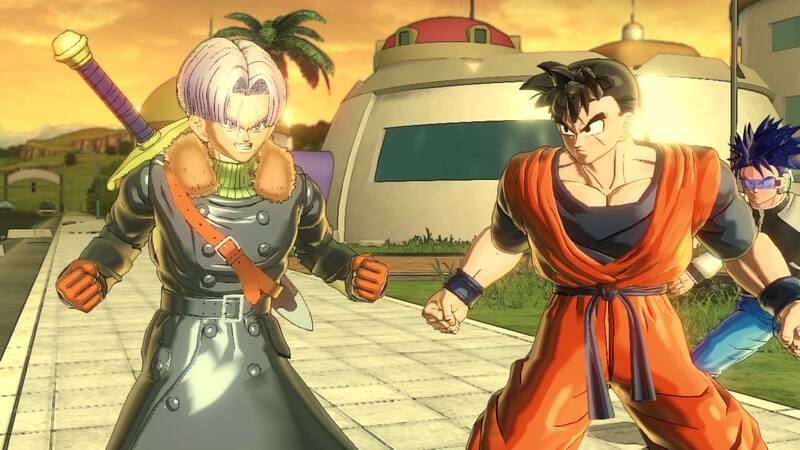 Autumn is shaping up to be a busy time of the year. 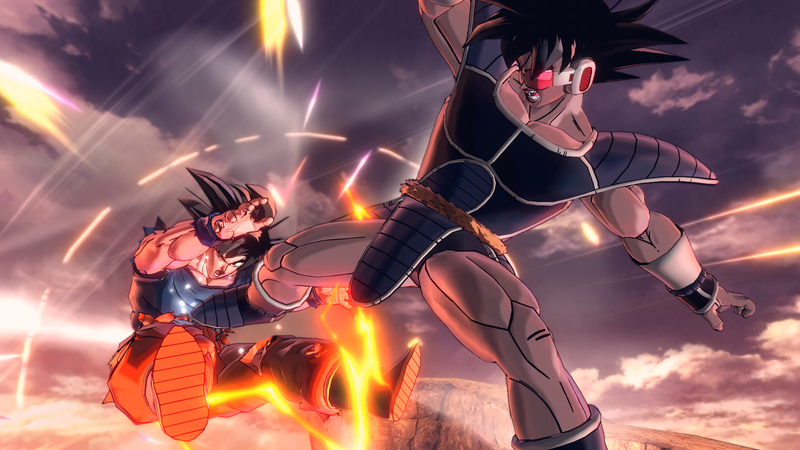 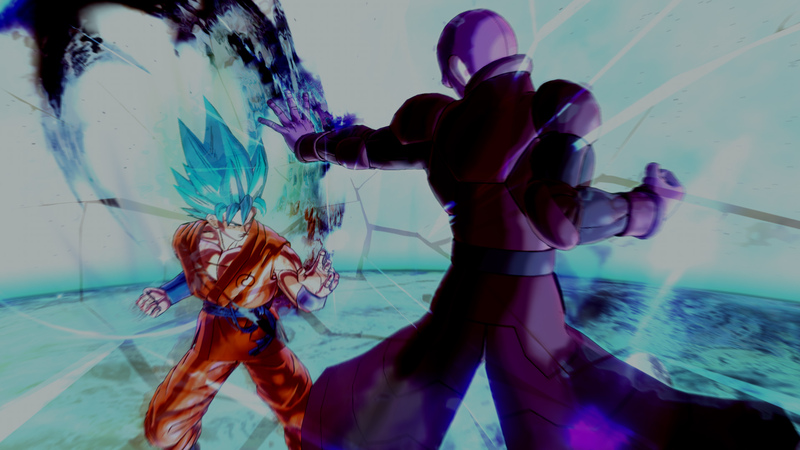 Bandai Namco issues new patch in time for the Japanese launch. 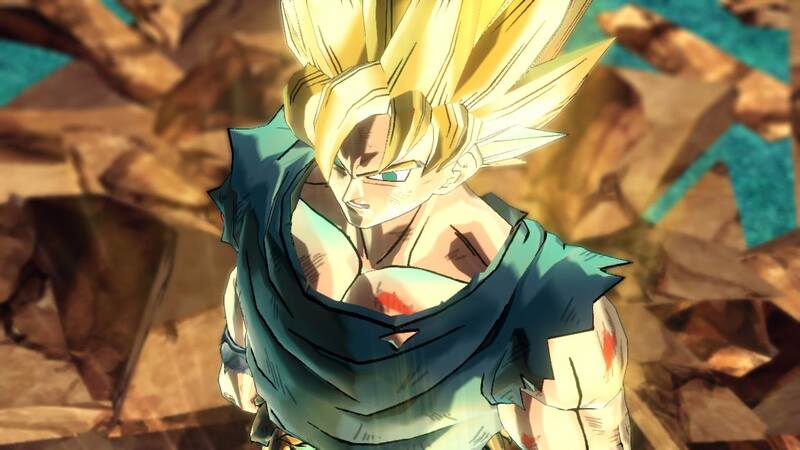 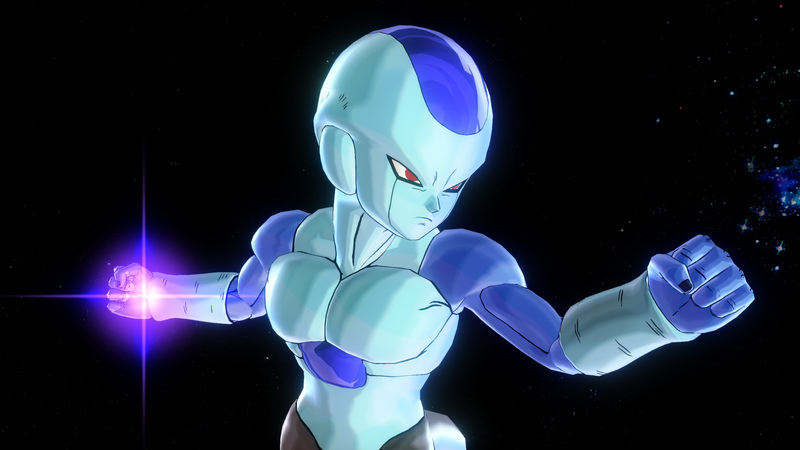 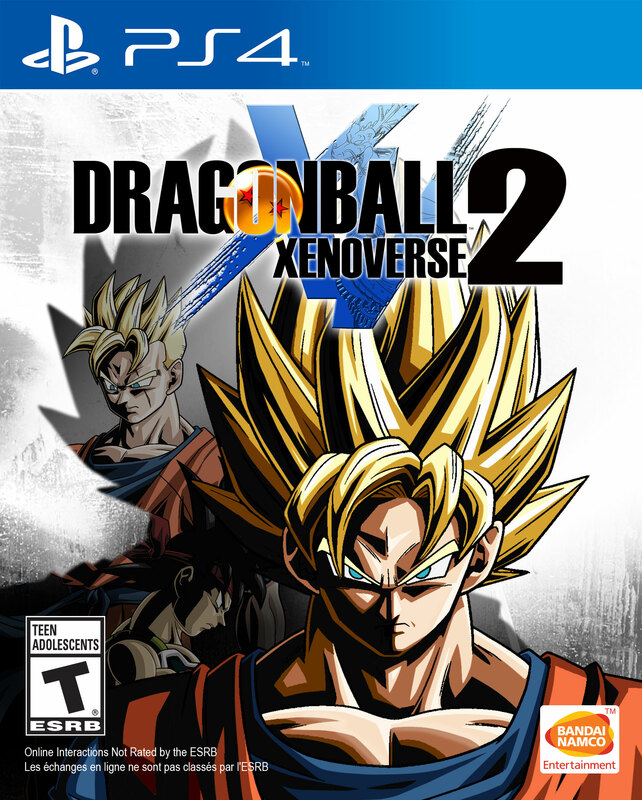 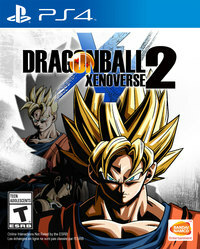 Xenoverse is back and bigger than ever.